Home remodeling shouldn’t be a hassle or cost a fortune. At Thiel’s Home Solutions, we are proud to offer amazing home improvement solutions at affordable prices. 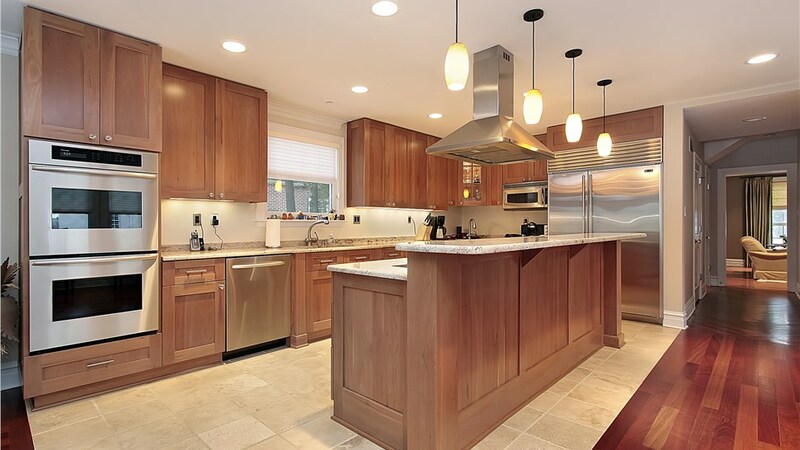 Since 1967, our family owned and operated business has transformed bathrooms, kitchens, patios and more using the best products on the market installed by trained and certified crews. Backed by an A+ BBB rating, we guarantee that you’re getting industry-leading services for a home remodel you’ll love coming home to. Enhance your North Royalton home today! If you’re looking for a simple and affordable solution to your old or outdated kitchen cabinets, then we have what you’re looking for. 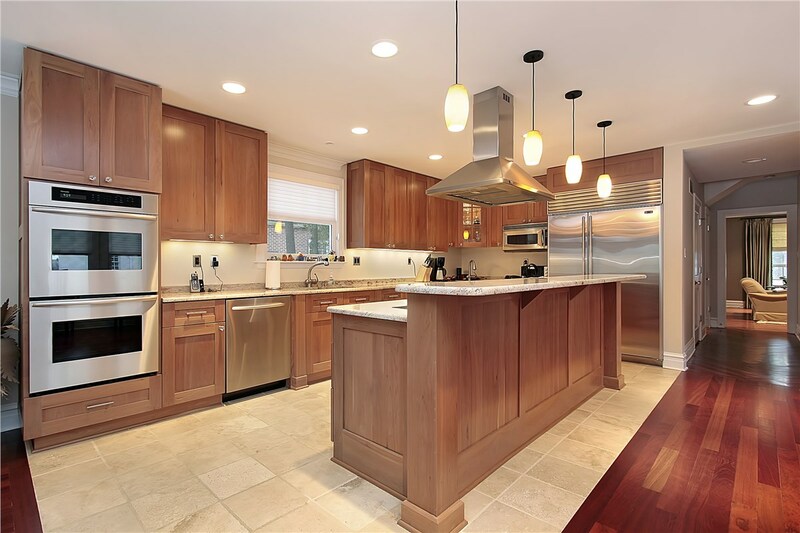 We provide quality, custom cabinet refacing that provides long-lasting results for beautiful cabinets at unbeatable prices. At Thiel’s Home Solutions, we provide the area’s leading walk-in-tub installation services. In just one day, we’ll renovate your bathroom with an easy-access walk-in-tub that’s highly-durable, low-maintenance, and designed with your security and comfort in mind. Bathroom conversions don’t have to cost a fortune or cause you to lose the use of your bathroom. We provide high-quality tub to shower conversions at highly-competitive prices. Get the shower of your dreams today! 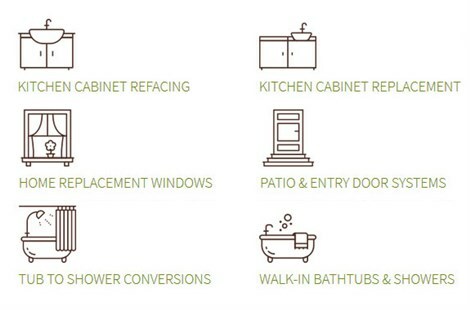 View Tub and Shower Conversions. 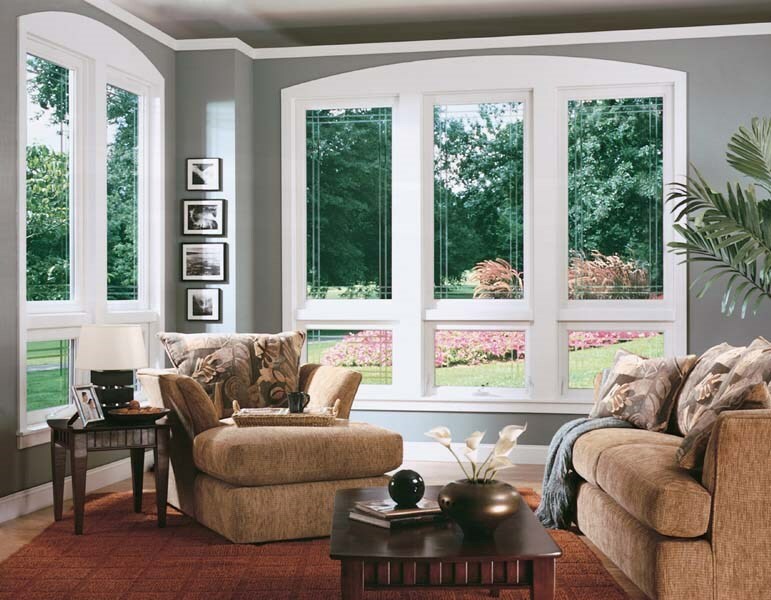 For high-quality windows that keep your home comfortable year-round, trust the window replacement options available at Thiel’s Home Solutions. Our window replacement services offer the best in energy-efficient technology and durability at unbeatable prices. 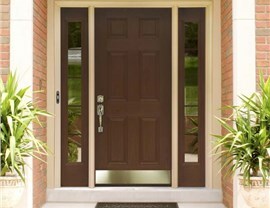 Old, worn out doors not only take away from the beauty of your home, they can also be dangerous. 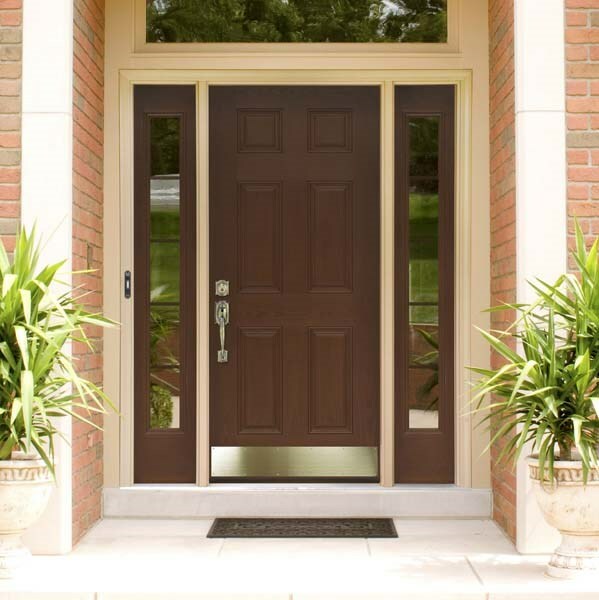 We offer a wide-range of high-quality patio doors and entry systems, designed to last while improving the style of your home. For cost-effective home remodeling services that never sacrifice quality for cost, call Thiel’s Home Solutions today to speak with a home remodeling expert. You may also compete our online form to request a free consultation and in-home estimate! Fill out the form below to receive a free quote and learn just how affordable quality can be. We Have Thousands of Satisfied Customers! 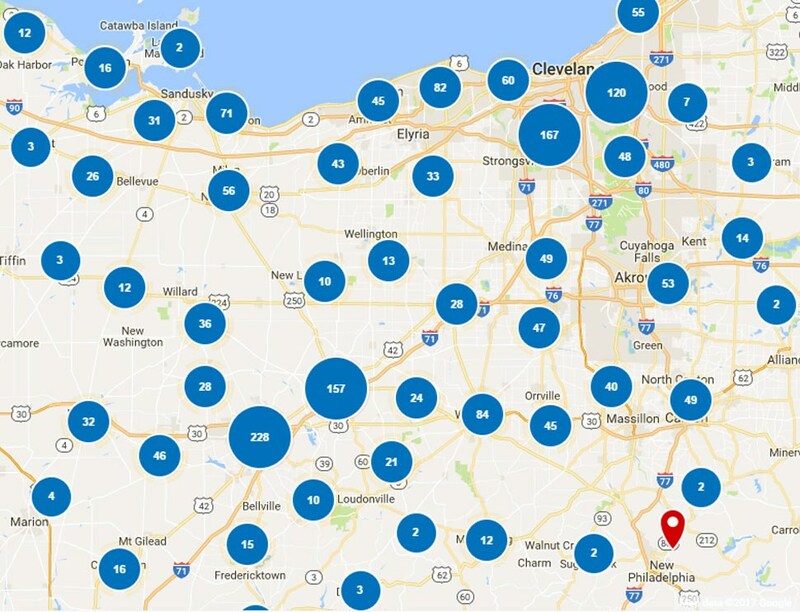 In our 45+ years in business, we have performed thousands of home improvement projects in the Akron, Canton, Cleveland and Mansfield metro areas. Win $10,000 in home improvements! Enter our annual sweepstakes for a chance to win $10,000 toward improvements for your home!